This event was organized by Kevin Price and Amy Shah. Dvontre Coleman, nonmember, also helped teach. 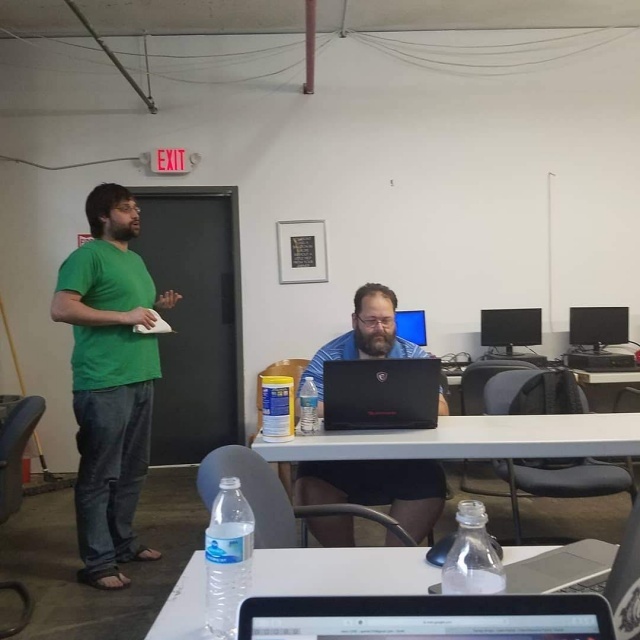 The concept of the event was to encourage those in the community to code with friends. It was intended to be a safe place to ask questions about coding. Those new to coding were able to ask those with more experience questions they had. This event is free of charge. This page was last modified on 12 January 2019, at 16:43.